We are professional manufacturer in China and have rich experience export. 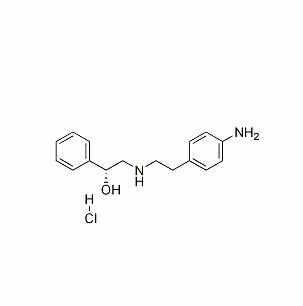 We can supply high purity Mirabegron Intermediate CAS 521284-22-0. Mirabegron Intermediate CAS NO 521284-22-0 is well-known for its excellent purity, superior ingredient and safe formulation. The API is widely used in treatment of overactive bladder. We can accept both customized and mass production. Looking for ideal High Purity Mirabegron Intermediate 521284-22-0 Manufacturer & supplier ? We have a wide selection at great prices to help you get creative. All the Mirabegron Intermediates On Commercial CAS 521284-22-0 are quality guaranteed. We are China Origin Factory of Mirabegron 521284-22-0. If you have any question, please feel free to contact us.